The Martin’s purchased the land from the estate of Mr. Ora Coleman. The extended Coleman family had once owned over 125 acres in the historic district of Roswell. 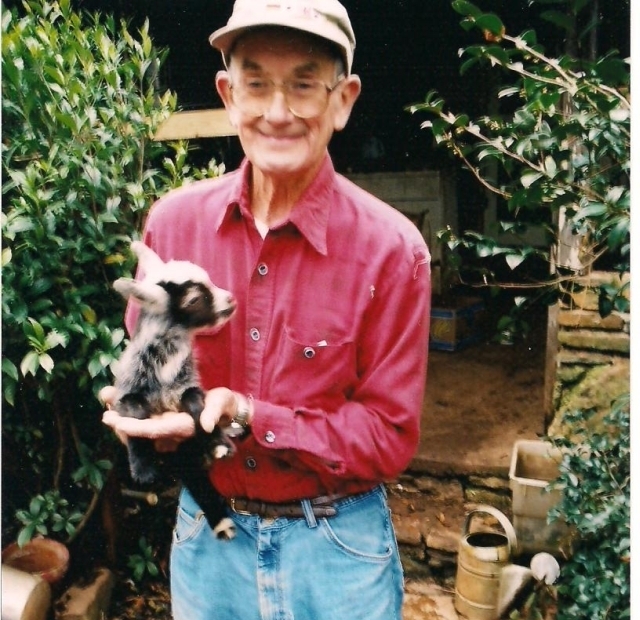 For over 66 years, Ora managed his 7-acre portion of land and shared his spirit, animals and vegetables generously with his neighbors, until he passed in 2012. The land and his home had been untouched for more than three years when the Martins acquired it. It has been a labor of love to transform the property back to a working garden and farm. With the construction dust and overgrown weeds behind us, it’s such a thrill to invite our neighbors to the farm for Saturday morning vegetable stands and other little gatherings.